Learn about our neighborhood at Springs at Weber Road. 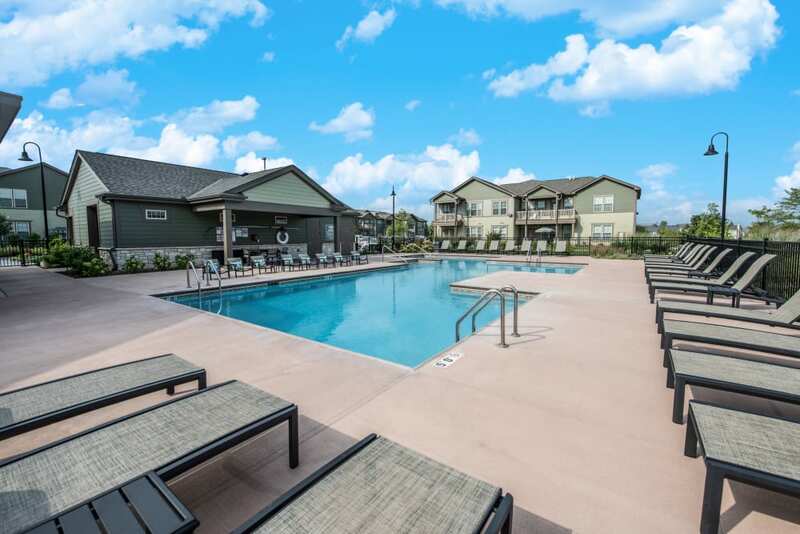 Click to learn more about the Springs at Weber Road pledge. 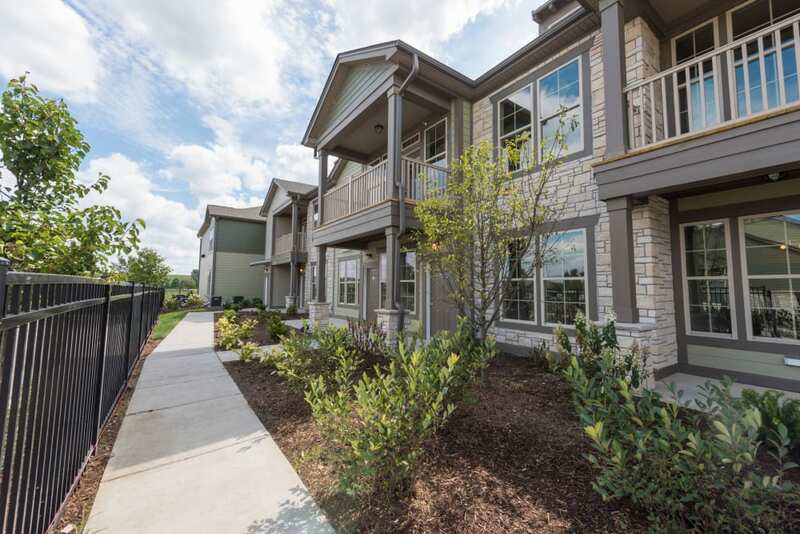 Set along sprawling green lawns under blue Chicagoland skies, let Springs at Weber Road welcome you to your new home. 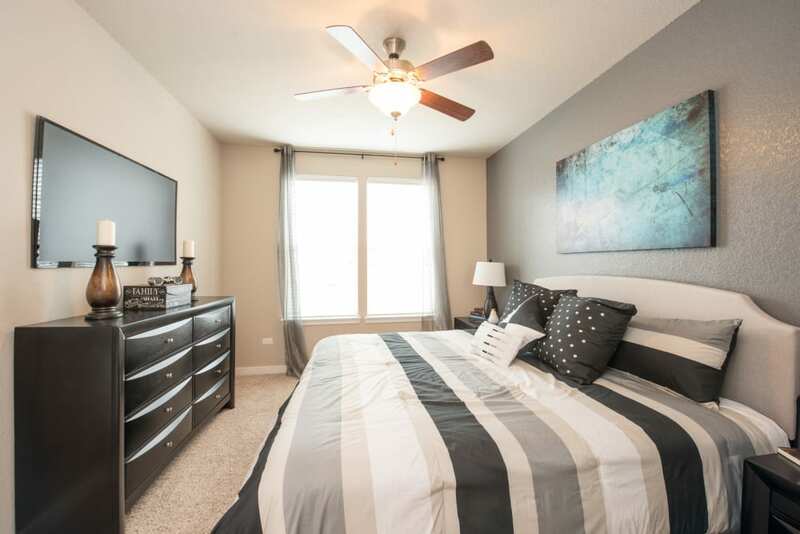 Our Studio, 1, 2 & 3 bedroom apartments in Romeoville, Illinois, offer incredible in-home features designed to complement your modern lifestyle. With attached and detached garage options, you’ll always have a spot to park your car after a long day at work. Plus, if you can’t fit all your items in the ample cabinets and spacious walk-in closets, your garage can double as extra storage. 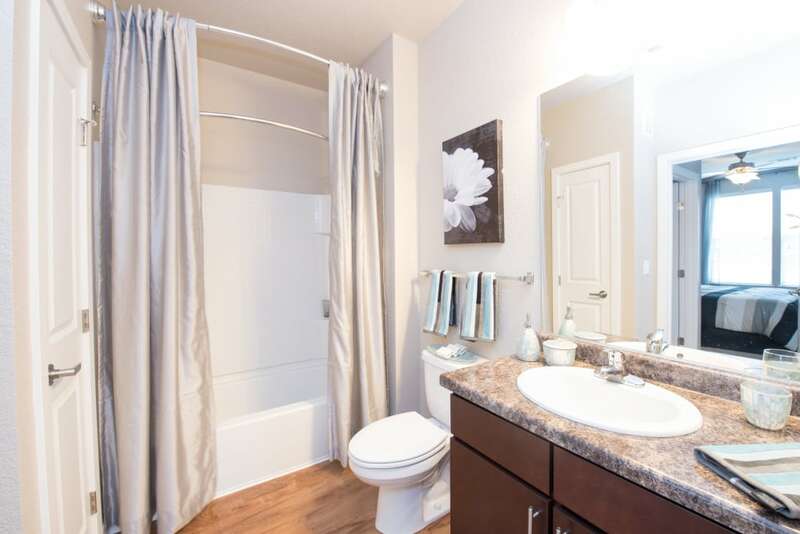 When you make your home at Springs at Weber Road, you also gain access to our exclusive community features. Pick up a coffee from the free coffee bar in the clubhouse then grab a lounge chair alongside our gorgeous resort-style swimming pool. Springs at Weber Road makes it easy to work hard and play hard in Southwest Chicago. We love living in Chicagoland, and to help you get acclimated, we've put together a list of some of our favorite places and services. Download your Springs Chicagoland Guide today! At Springs at Weber Road, great customer service means wonderful and personal greetings, well-maintained grounds you can be proud of, quick and quality maintenance resolutions, and timely follow-up from our team. You can always count on us to listen and be accountable. We love your pets at Springs at Weber Road! 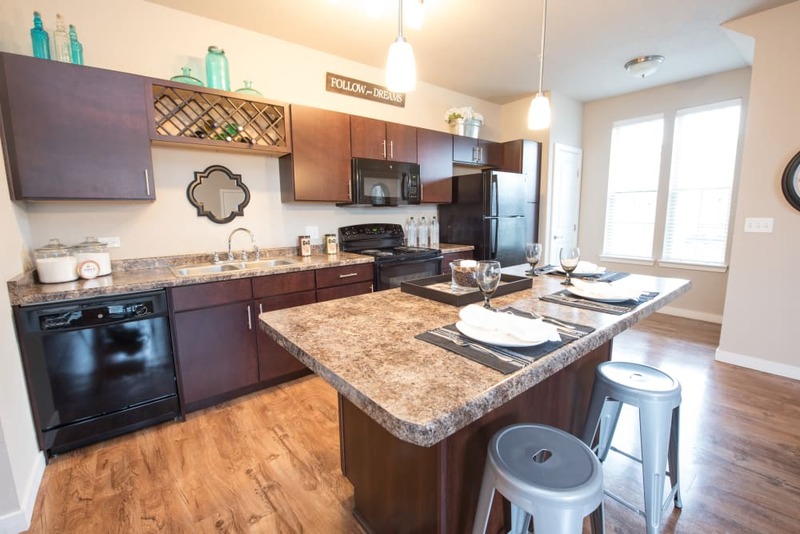 When you make your home at Springs at Weber Road, you will have everything you need to live, work, and play in our beautiful residential village of Romeoville, Illinois. 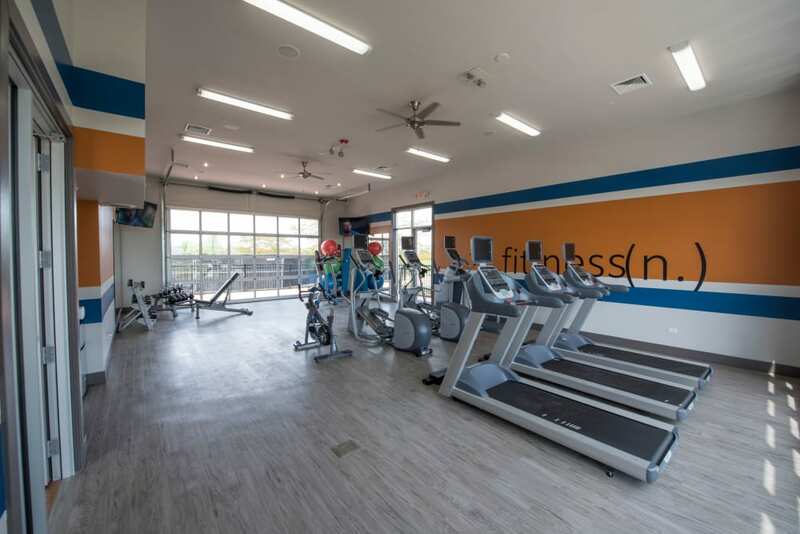 With easy access to grocery stores, like Fresh Thyme, ALDI, and Sam’s Club, running errands in Romeoville has never been easier. Plus, we’re just around the corner from the delicious eateries on South Weber Road. If you’re not in the mood to cook on a lazy Saturday morning, treat yourself to brunch at Tasty Waffle or Niko’s Breakfast Club. Afterward, meet your friends for eighteen holes at nearby Naperbrook Golf Course. We’re more than pet-friendly at Springs at Weber Road. We’re a pet-loving community! Our Studio, 1, 2 & 3 bedroom apartments are perfect for you and your pets, whether they walk, fly, slither, or crawl. We welcome cats, dogs of all sizes, reptiles, birds, fresh and saltwater fish, small furry animals, and most exotic pets to our luxury community. 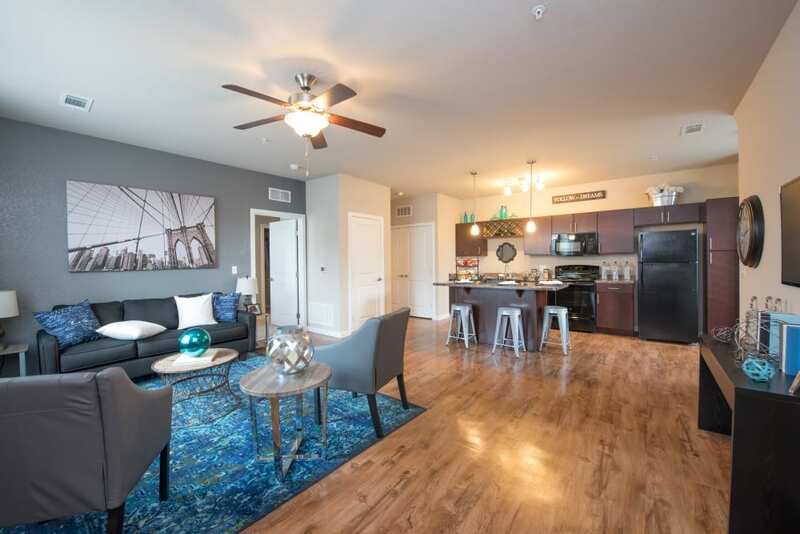 In addition to our open-concept and temperature-controlled homes, our community is equipped with pet-friendly features to complement your pet-loving lifestyle. 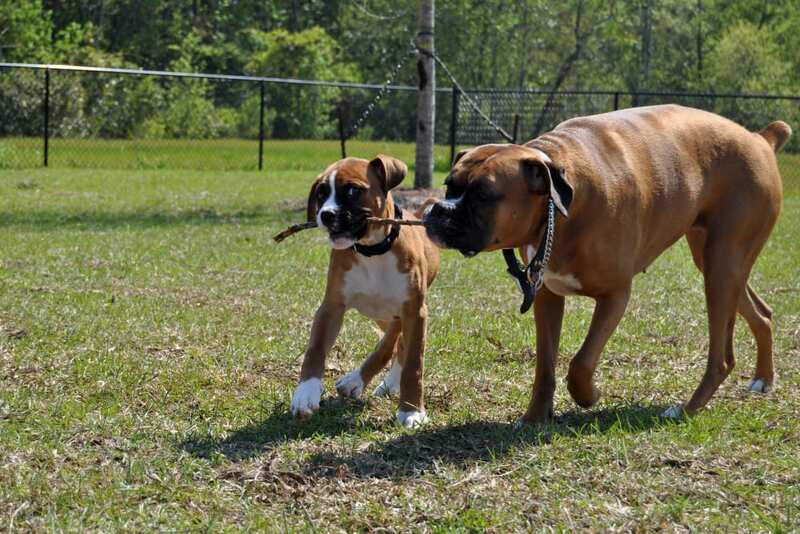 After a muddy romp with the other friendly dogs in the neighborhood at our on-site off-leash dog park, you can clean up your pup at our community pet wash station. 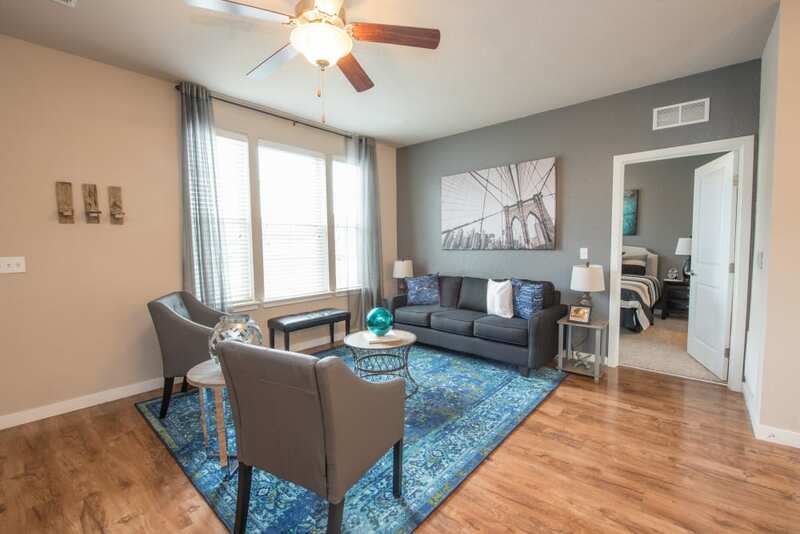 For more information or to schedule your tour of our luxurious pet-friendly apartments for rent in Romeoville, Illinois, contact our professional management team at Springs at Weber Road today.